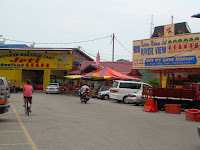 Kuala Selangor is a small fishing village about an hour's drive from KL more famous for its seafood restaurants ( fresh from the sea )and attracts people from far away KL / PJ like a real & great seafood lover rather than the neighbouring (really world class but fast dimming fireflies) Kg Kuantan & the invisible Bird Park. 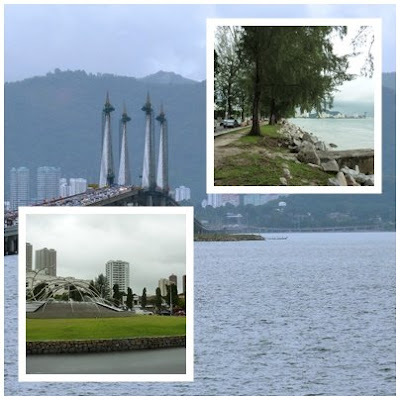 It is also sometimes briefly mentioned for its historic ( Malawati ) hill with a tall lighthouse ( but shorter than the quite tall radio tower ) , some authentic black English Cannons and 2 warring tribes of fierce macaque long tailed and friendly silver leaf monkeys. So it is quite a pleasant & refreshing sight when this Auntie appears right out of the row of oldish looking shops like a pre-war genie with a tea cup . 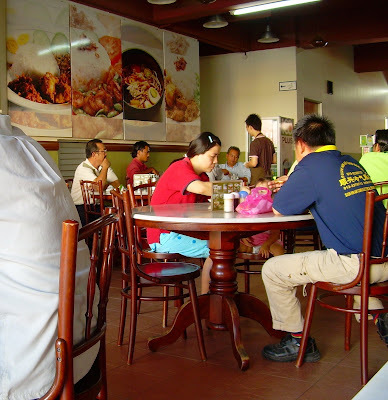 Simple interior with ancient Malacca-like antique looking wooden chairs and marble tabletops. Nice oldies yet modern ambience enhanced by large pictures of signature mouthwatering dishes and on the right even a special pictorial corner depicting the many charms of Kuala Selangor and a brief history of the Kopitiam (Chinese coffeeshop) itself. RM 3.8 for the light eater. 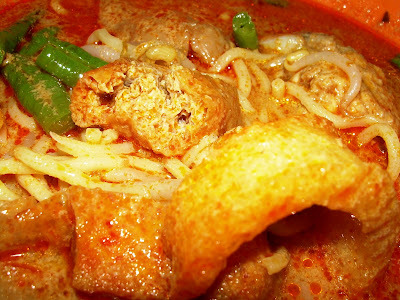 More from the menu including Malaysian rice and noodle favorites , at very good prices . Even a rice petai dish ! A very popular family restaurant indeed. Not cfood post but instead a kopitiam? That's so unexpected. u should go in to pasir palembang..
tons of great and not expensive seafood for you guys to enjoy. 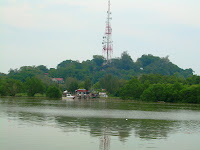 i have relatives in kuala selangor all the way to sekinchan. 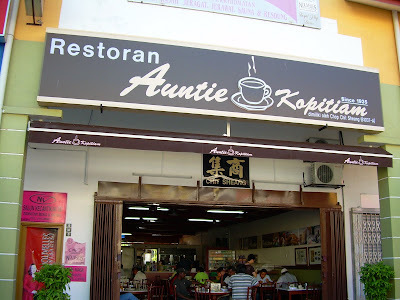 i been to this auntie kopitiam. for me.. i think the food was so-so only.. i prefer o-town better. 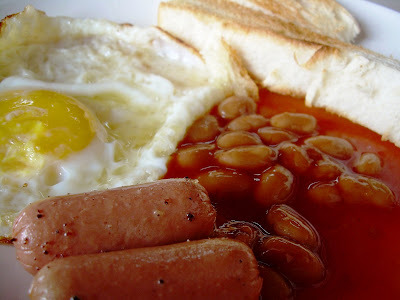 hehehhehe..
Good also...give your cholesterol a rest! actually thoz of dedicating this kind of far away obscure but good eats to a lady called Tthoz ( last time name ) then kanot becoz its not the same ! 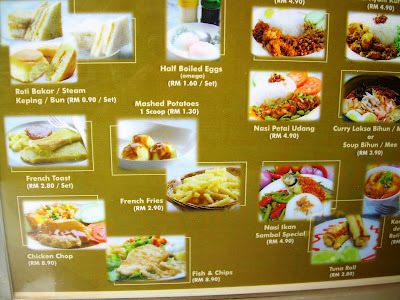 You go all the way to Kuala Selangor for kopitiam food??!!!???!!!! becoz why u so far away in disneyland , we donno how to order without u !